Home / Our Team / Stephen Soper LL.B. Stephen is the Firm’s Managing Partner. 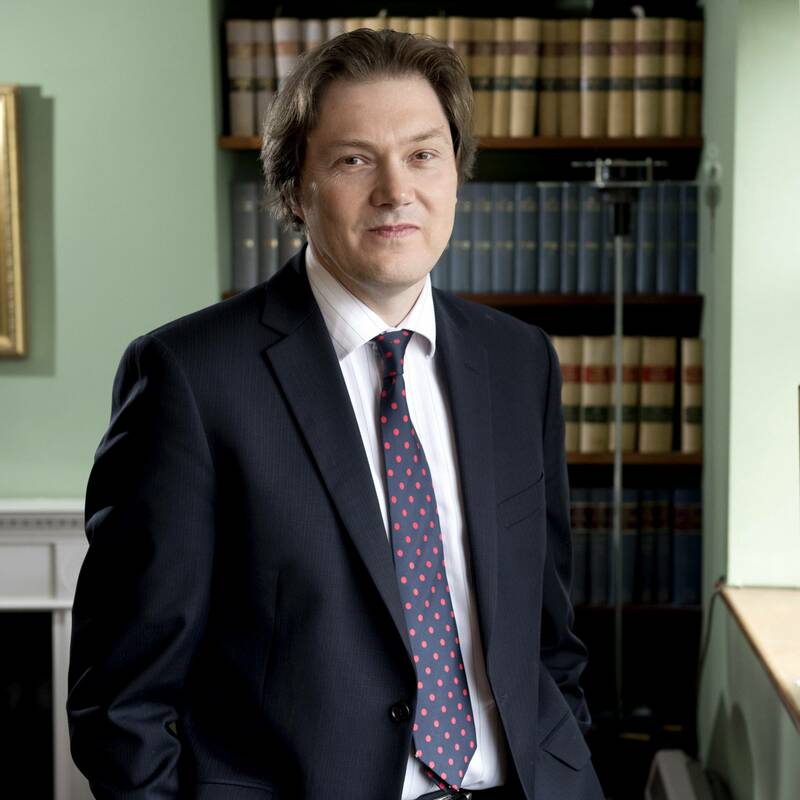 He has been qualified as a Solicitor since 1997 and joined Powells Law in 2004 from a large provincial firm in the Midlands. As an experienced lawyer he deals with a wide variety of property matters but specialises in commercial property. He became a Partner in 2007 and continues to live as well as work in Weston super Mare.